As energy costs rise, keeping heating and cooling bills down becomes more of a challenge. 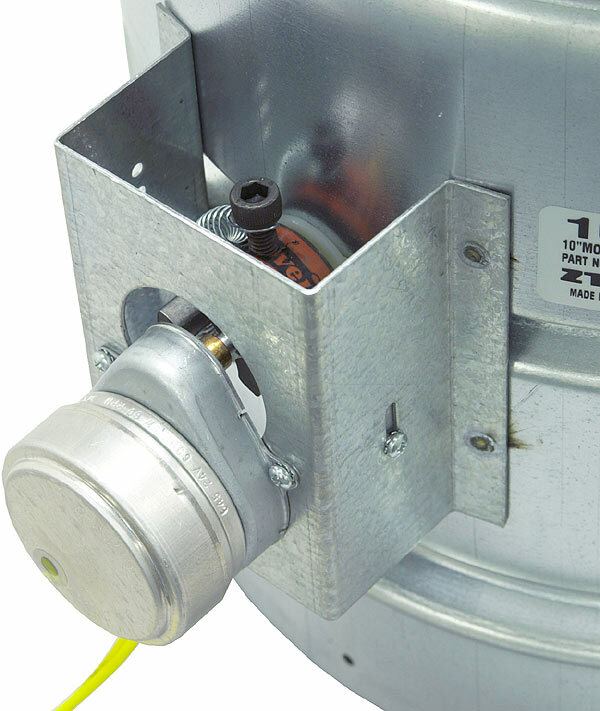 One way to take control is by installing Electronic Duct Dampers. Dampers allow you to shut off air flow to unoccupied or unused rooms, limiting the flow of heated/cooled air to those areas that really need it. The increased airflow changes the temperature in the occupied areas more quickly, providing for shorter run times for your heating/cooling system. These units feature a specially designed seal that ensures that a closed damper has a solid positive seal. This eliminates air leakage, which can reduce efficiency and cause "wind" noise in the system. 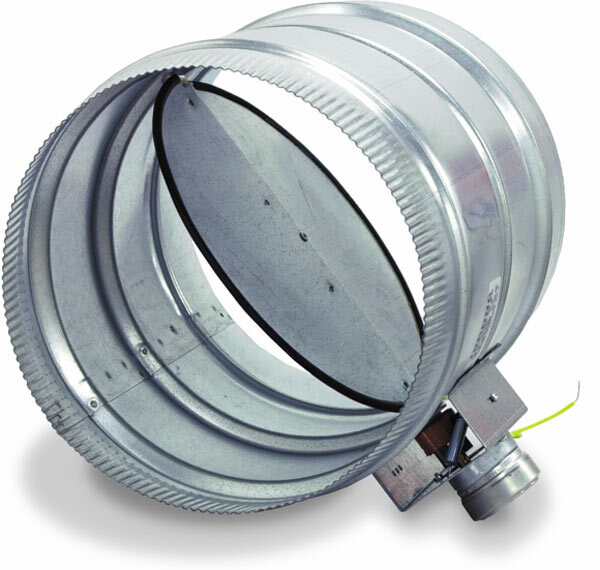 These duct dampers are designed for virtually silent operation. Apply power (24 volts AC at 500mA) to these dampers and they close, shutting off all airflow. Apply power to normally closed dampers and they open. Remove power and a spring returns the dampers to their original position. When used with the multi-zone control panel, simply run 2-conductor wire (18-22-gauge) from the control panel to the damper. It will open or close the dampers to maintain the desired temperature. Control the dampers manually (in single-zone system) by using a switch to apply/remove power to the damper. These measurements are for both the NO and the NC dampers.